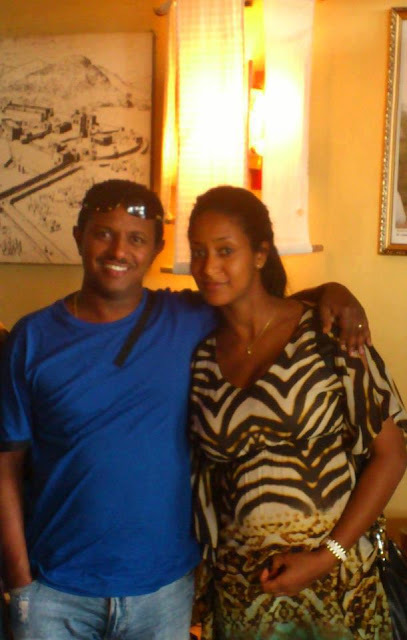 March 1, 2012 — Teddy Afro's wife, Amleset Muchie, is three months pregnant with their first child. The couple, who wed in October 2012, had long spoken about their desire to start a family with close friends and family. Amleset, who recently turned 26 years of age, was a former beauty pageant contestant before becoming an actress and starting in a number of Ethiopian films. Born in Gondar to Ethiopian parents, Amleset first met Teddy in 2010.